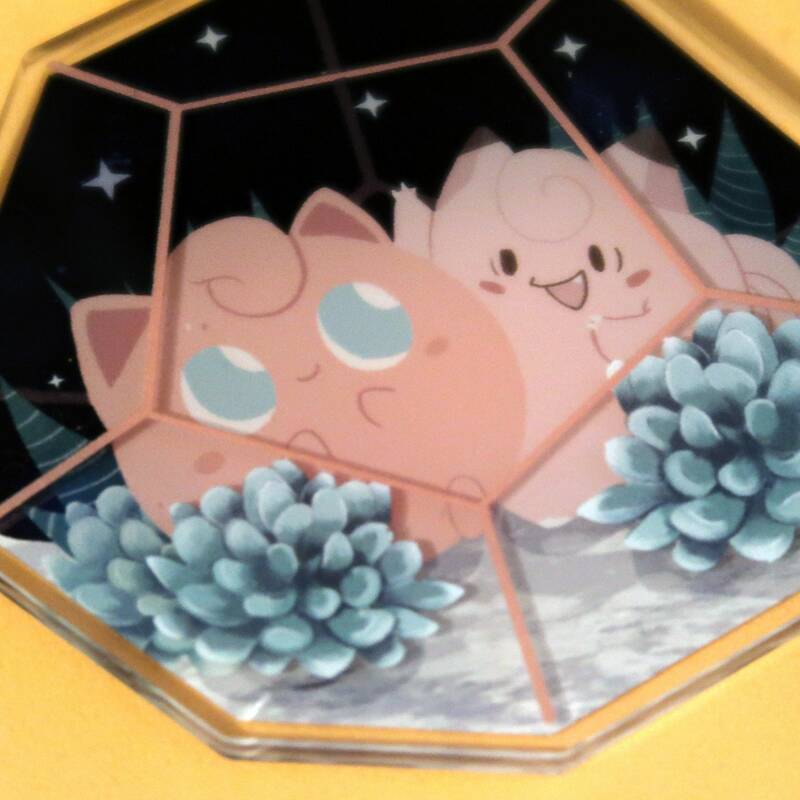 Pokemon Terrariums are finally here! 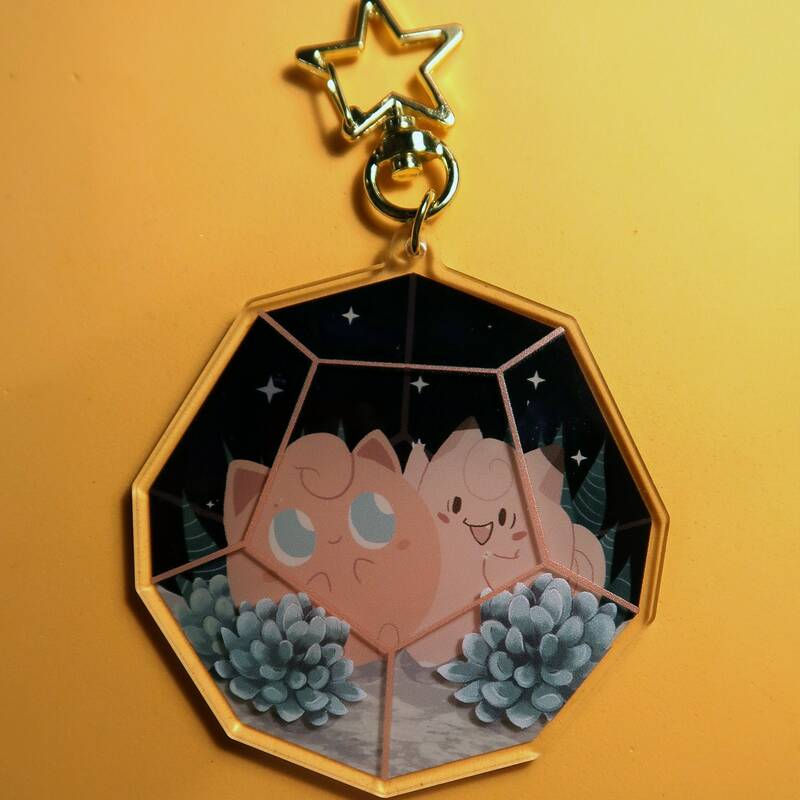 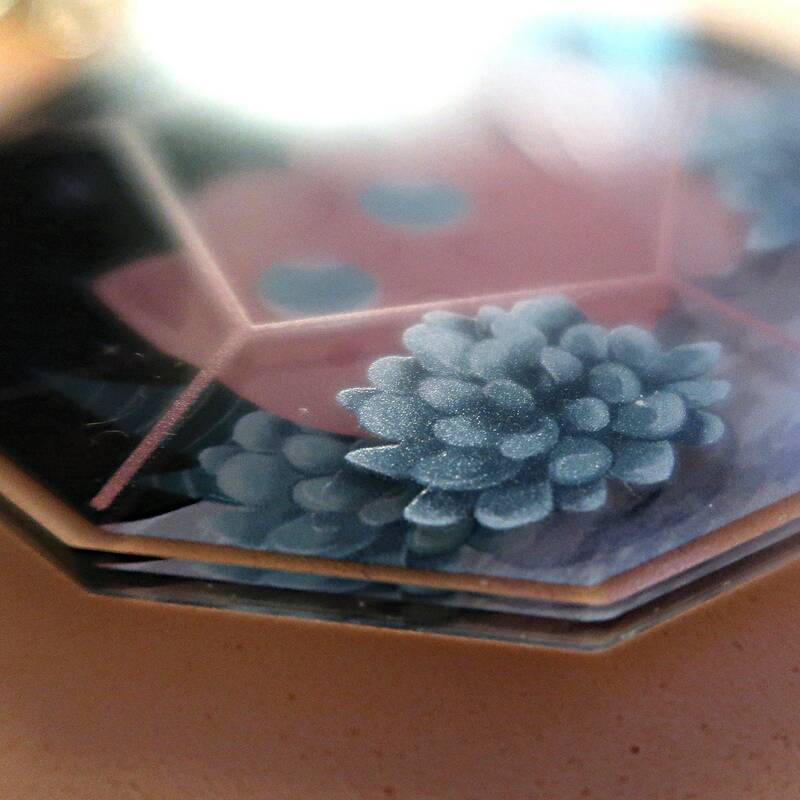 Dual layered acrylic keyring featuring terrariums with cute pokemon inside! 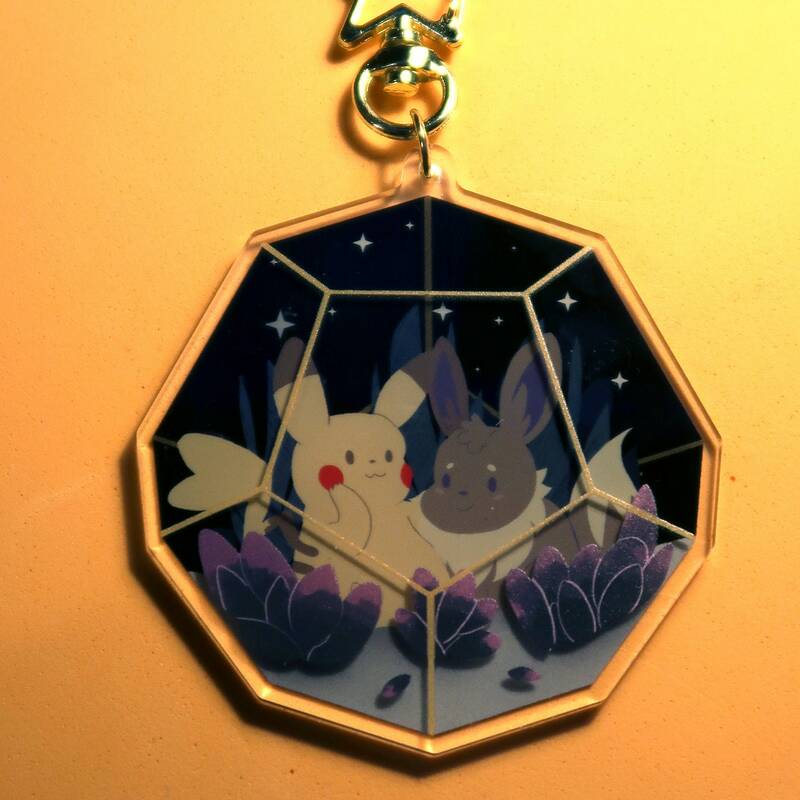 Choose from Eevee and Pikachu, Jigglypuff and Clefairy or Espeon and Umbreon. 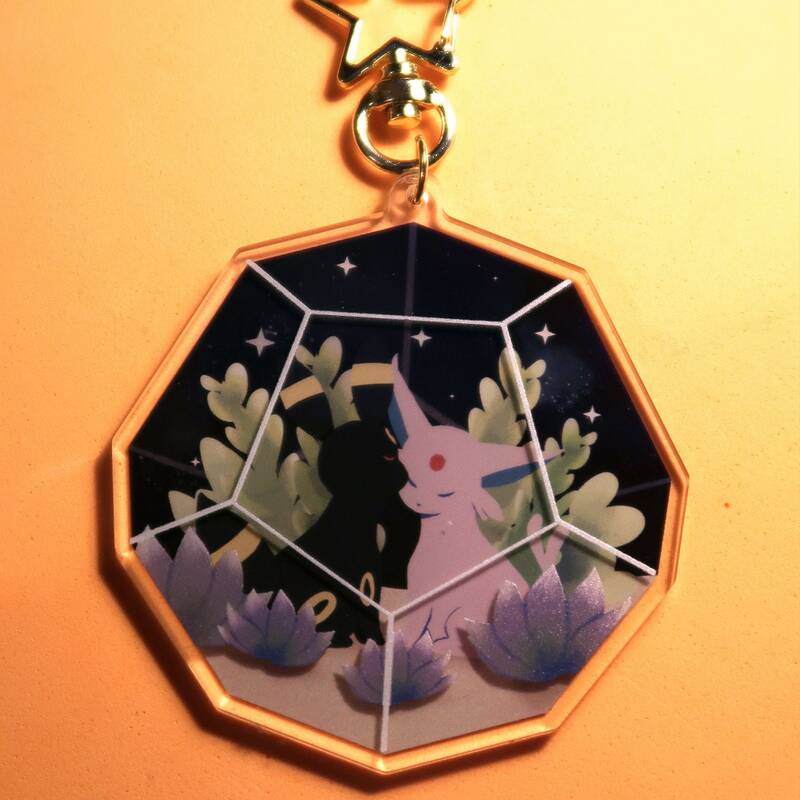 Approx 3" with clear printed acrylic and gold star clip.